Low carb diets don’t have to be so rough. Instead of thinking about what you’re missing (all those bad for you carbs), think about exercising your creativity in the kitchen! Not sure where to start? 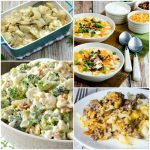 Here are 30+ delicious low carb side dish recipes to get you started. 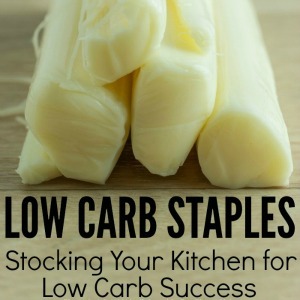 They’re so good that you’ll forget they’re low carb! 3. Broccoli Casserole | Source: Home. Made. Interest. 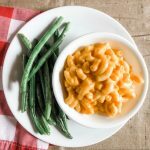 What are your favorite low carb side dishes? Let me know in the comments! 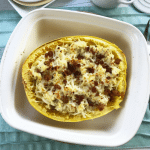 Want more low carb recipes and tips? Here are some of our most popular posts! What a great collection! And thanks for featuring my cheesy baked cauliflower tots. Thanks, Kalyn. It was so hard to choose from your recipes… They all look so yummy! Aw, thanks! That is so sweet of you. Thanks for sharing these at The A Little Bit of Everything Link Up Party! 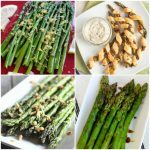 My doctor suggested a low carb diet for me, so I will check out these recipes! 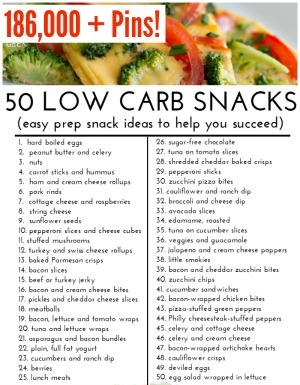 My doctor just put me on a diet, so Im pinning this to make some of these later for sure! Fabulous roundup! My husband is attempting to go low carb and I haven’t been the best cook for him. I needed this! 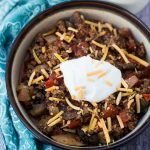 I’m not trying to fuss but I’m on a LCHF way of eating now & a handful of these recipes are not low carb friendly. To those sharing & those new they may not know because they’re on a website. Thank you. 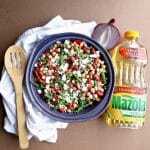 A few may not be as low in carbs as some dieters may like, but they are low carb (or at least low carb versions of favorite dishes). For instance, someone on induction (Atkins) wouldn’t be able to eat many of these, but that’s because the carbs are so restricted. I’d recommend that anyone put the ingredients into a carb counter/nutritional calculator first before trying a new recipe. 🙂 And, as always, if you see an ingredient that isn’t as carb-friendly as you’d like, substitute it with your own!